LEAD helps you pair any necessary projects with industry-leading firms who are recognized in their field for quality and service delivery. The 2018 & 2019 Federal Budget is maintaining the allocation application rounds for New Market Tax Credits which are ideal for $5 million or larger Capital Campaigns. We can arrange to have your Campaign and organization evaluated to determine your eligibility. The NMTC Program is designed to incentivize community development by attracting private investment to distressed communities throughout the country. 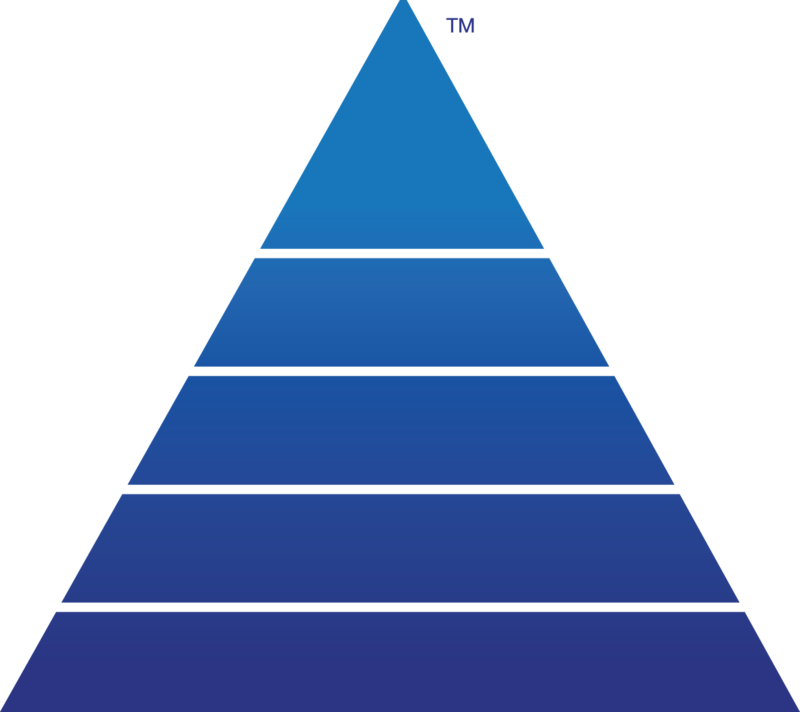 LEAD’s process identifies and measures potential major gift support and volunteer leadership as your organization prepares for a campaign. This service enables an organization to develop the campaign’s strategic plan and campaign case. 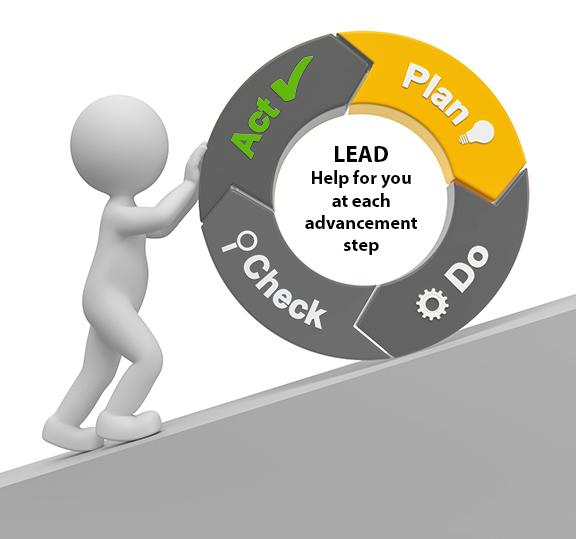 LEAD assists an organization’s senior leadership in evaluating and designing strategic fundraising plans in the context of contemporary giving trends and the organization’s particular situation. LEAD can create a comprehensive solicitation calendar that thoughtfully reviews all channels to determine who will be solicited through which approach for the entire fiscal year. LEAD will help your organization create messaging and guide you on the timing of each outreach to make sure touch-points complement instead of compete. LEAD provides Board Members with an overview of their role in representing the good of society, as well as their role as the legally authorized, controlling body for the organization. The workshop identifies the eight functions of a board and the minimum levels of board involvement in those functions. 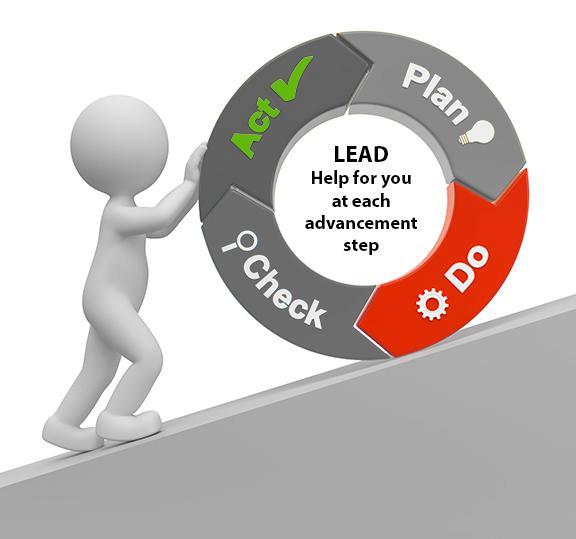 Utilizing a 5-step approach, LEAD will guide your campaign and provide counsel to a successful outcome. LEAD will partner with your team throughout the entire process. Having a fully-staffed Advancement Office is a luxury these days. As leadership is pulled in more and more directions, the daily projects and duties of an unfilled leadership position typically get put on hold. LEAD can provide skilled staff to complete projects and fill gaps allowing you to continue to accomplish crucial fundraising projects. 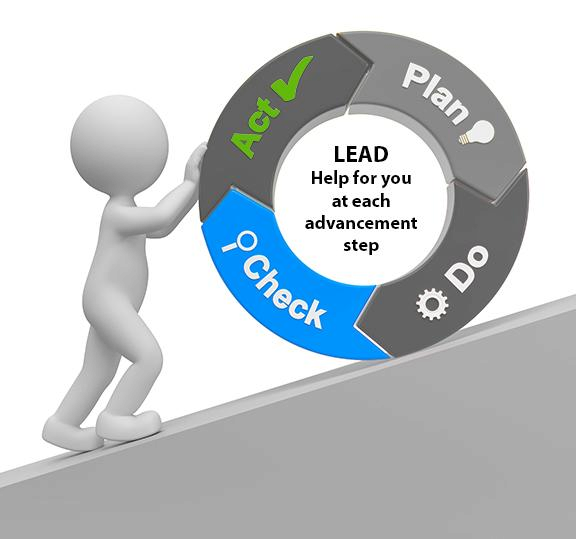 LEAD will enable you to unlock potential within your staff to help your organization to achieve its objectives. LEAD's coaches are objective listeners. They ask questions, challenge assumptions, provide clarity, identify resources and provide advice. Your coach is your organization's champion. Our work is specifically designed to benefit Advancement Staff, Volunteers and Callers/Communicators. LEAD will evaluate your current results and uncover who and what your constituency base supports. 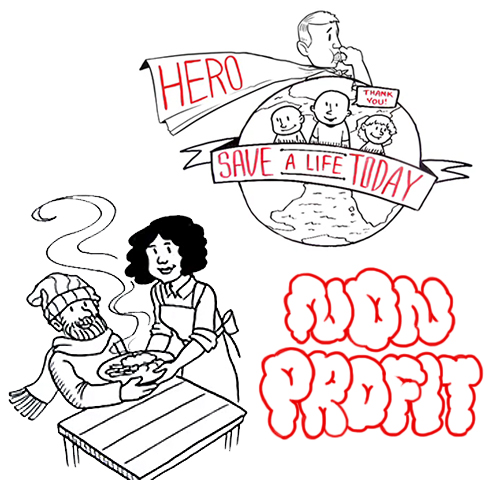 We will analyze and report how your organization ranks amongst other nonprofits, and the steps you can take to increase your philanthropic desirability amongst your own base. Further, we rapid-age your base to identify the number of nonprofits soon to be supported and the amount of increased giving which will be provided from your constituency base in the coming three to five years.